The Ducks, to help fill the void after an injury to backup goalie Jonathan Bernier, recalled Dustin Tokarski from their AHL affiliate. 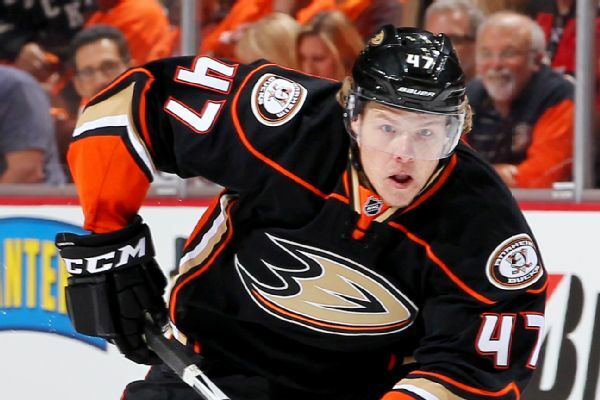 The Ducks acquired goaltender Dustin Tokarski from the Canadiens in exchange for forward Max Friberg. 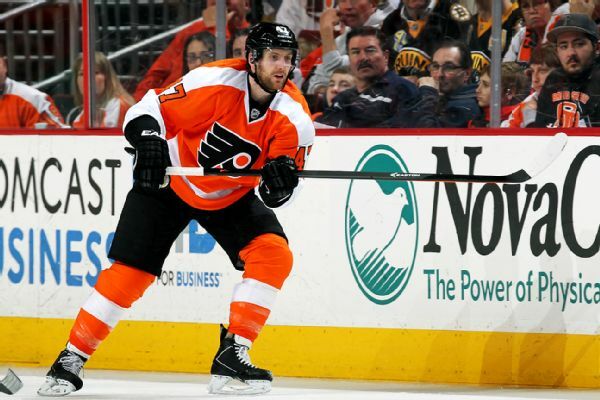 The Flyers waived defenseman Andrew MacDonald and the Flames waived forward Mason Raymond amid a flurry of transactions as teams trim down their rosters ahead of opening night. 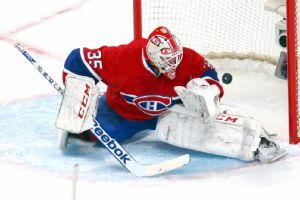 The Montreal Canadiens have traded goaltender Peter Budaj to the Winnipeg Jets for forward Eric Tangradi. 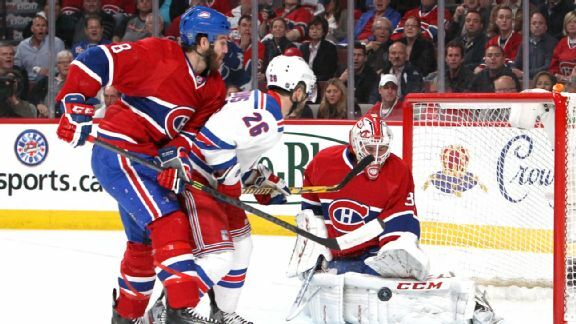 A war of words has broken out between the Rangers and Canadiens prior to Sunday's Game 4. 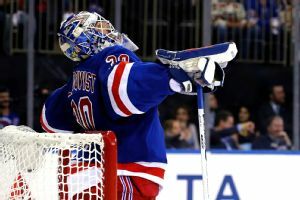 Dustin Tokarski trumps Henrik Lundqvist to turn Rangers rout into a series. 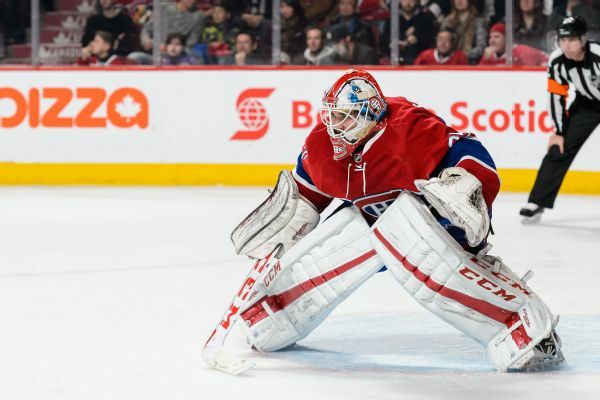 Dustin Tokarski will start in goal again for the Montreal Canadiens in Game 3 of the Eastern Conference final. 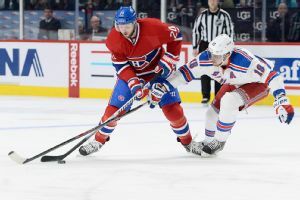 LeBrun: Can Montreal dig deep yet again? 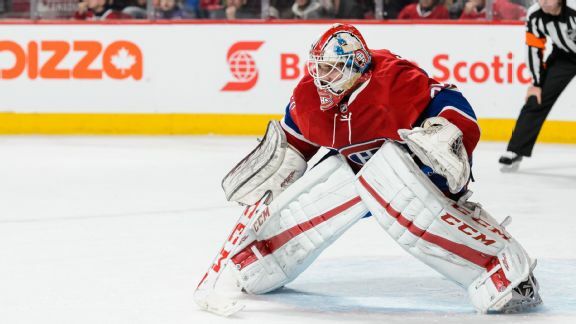 The Montreal Canadiens have authored some surprising stories this season, but their magic looks to be running out, writes ESPN.com's Pierre LeBrun. 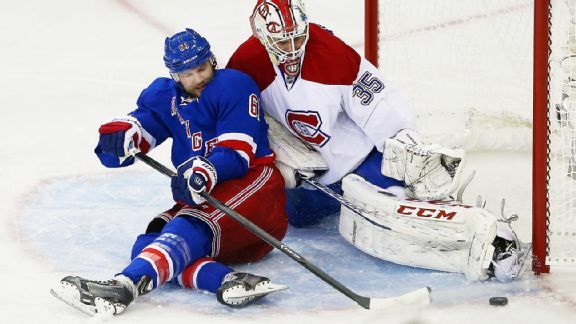 The NHL lost its marquee goalie showdown between Henrik Lundqvist and Carey Price when the latter was knocked out for the entire Eastern Conference final following the collision with Chris Kreider.